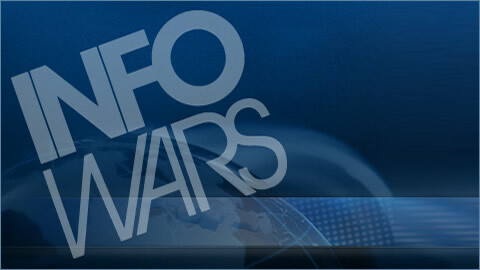 Friday: The Infowars Nightly News.Will Russia's NATO Advance Mean War? On this Friday, October 21th, 2016 edition of the Infowars Nighty News, in a hawkish article for CNN, Shirreff asserts that the west faces the biggest threat from Russia since the Cold War and that Vladmir Putin plans to “re-establish Russia’s status as one of the world’s great powers” by marching into the Baltic states of Latvia, Lithuania and Estonia. Tags: Cold War, estonia, lithuania, NATO, Putin, Russia.